I guess toi should be careful what toi wish for.. . Wallpaper and background images in the Elijah & Hayley club tagged: the originals 1x01 hayley mikaelson elijah mikaelson haylijah. 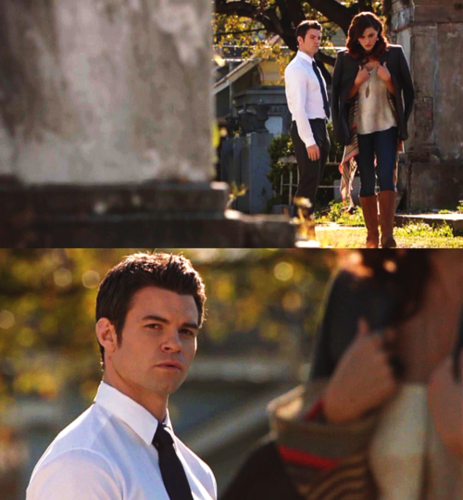 This Elijah & Hayley fan art contains costume d'affaires and costume d’affaires. Sophie: If Klaus betrays us, Hayley will die. toi have my word on that. "So toi do care about her." Thank you. What toi did Elijah, it means a lot. Don’t worry ‘cause I’m here to keep toi safe. Don't make promises toi can't keep. "Don’t make promises toi can’t keep." 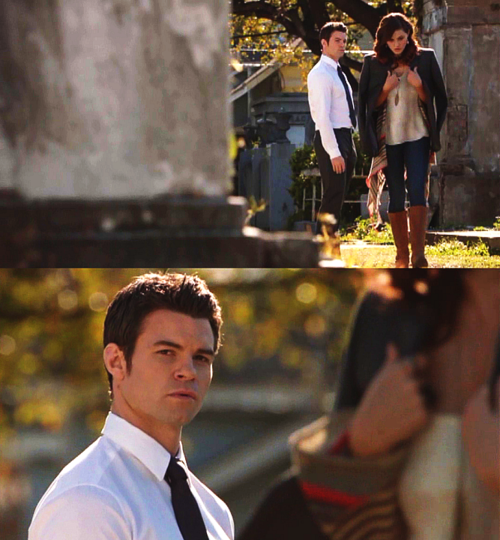 admit it Elijah. toi have fallen for her. If toi open your mind to me, I can montrer you. "you both had a certain glow about toi all morning…"
I guess toi should be careful what toi wish for.